Welcome to the site. We need to see some photos of that 429 CJ. Welcome to the site from Virginia. Great color! Hello from Mississippi. Welcome to your new Mustang home. 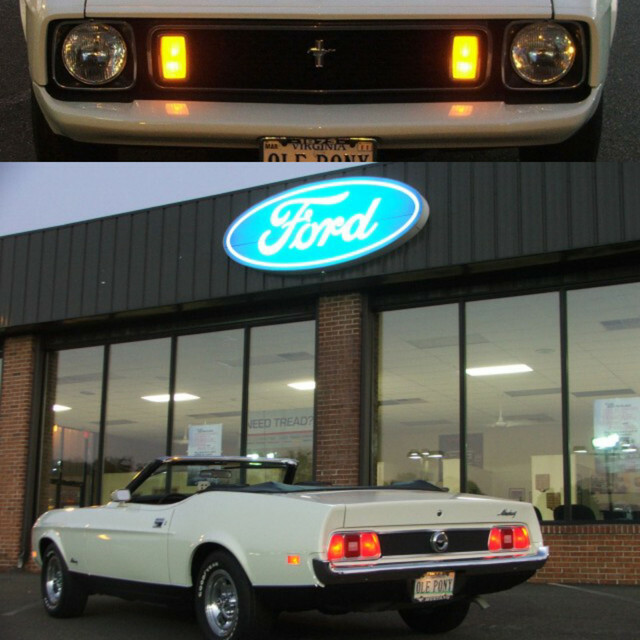 Definitely would like to hear more about your 429 Mach 1. Welcome from coastal Alabama. Post some pics when you get a chance.